KiptonART Artist Serge Strosberg is currently showing in a group show, "Cabinet de Curiosites" at Galerie Xavier Nicolas in Paris. 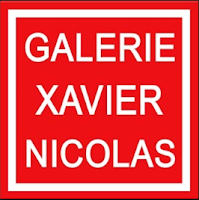 Artists included: Nicolas Berniere, Nathalie Miquel, Michel Portier, Arnaud Cohen, Olivier de Coux, Edline, Paul Reimert, Zaric, Fenel et Arno, Parsy-Debons. 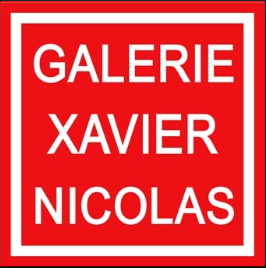 Galerie Xavier Nicolas is located at 12, Rue des Coutures Saint Gervais, Paris behind the Picasso Museum. Check out Serge Strosberg's Portfolio.